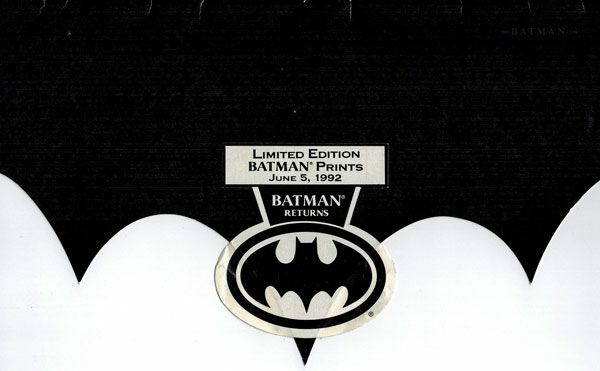 Kenner produced this set of limited edition art prints to coincide with the release of their "Batman Returns" line. 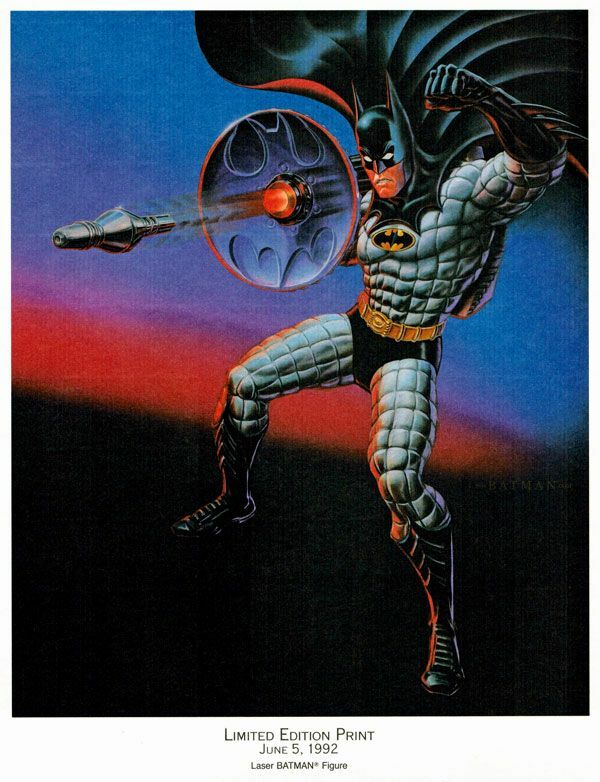 There are 8 prints included in a special Batman-style portfolio. 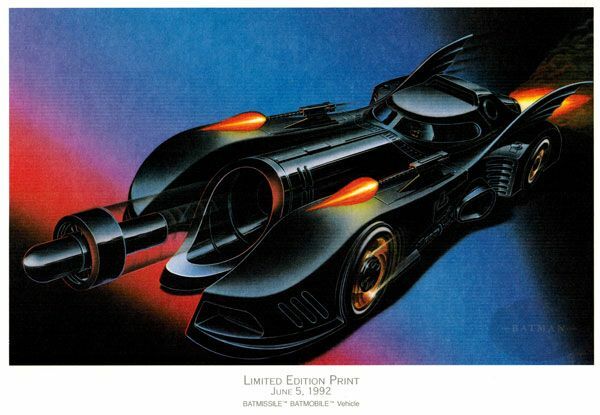 Each print was produced on thick, 8.5" x 11" stock, and features a full, uncluttered version of the artwork used in the Kenner line. 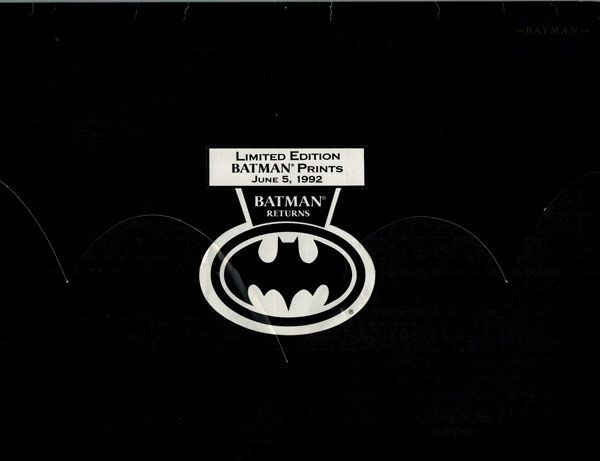 The set was created as a promotional item for the line, mostly given out to retailers and at trade shows (plus a few sets for Kenner employees). 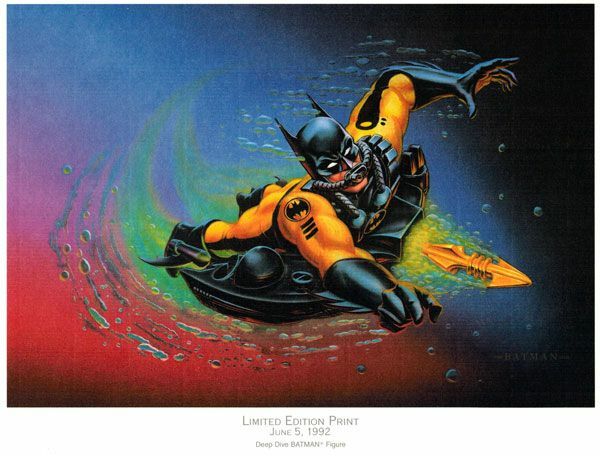 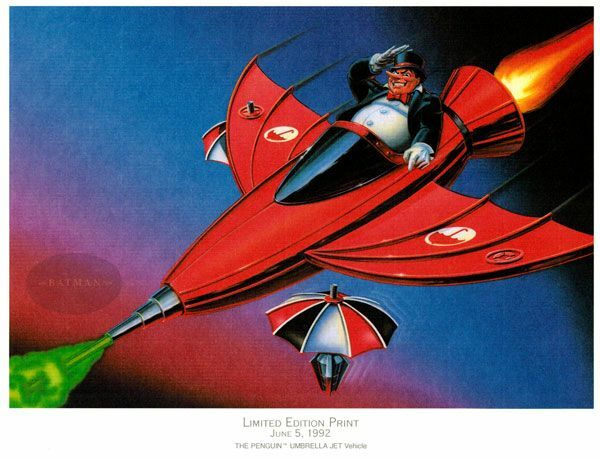 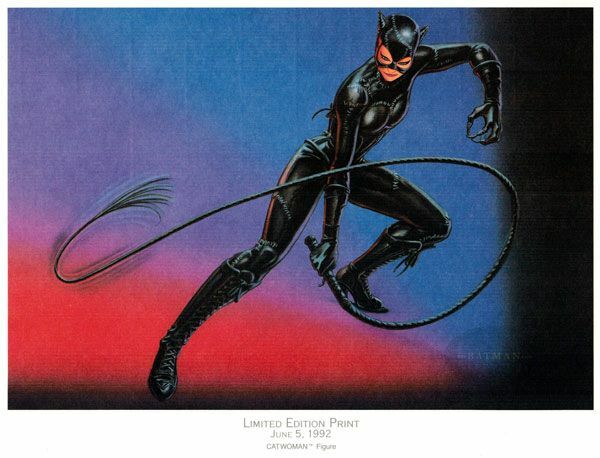 A pretty neat little item showcasing the beautiful artwork that went into Kenner's "Batman Returns" packaging. 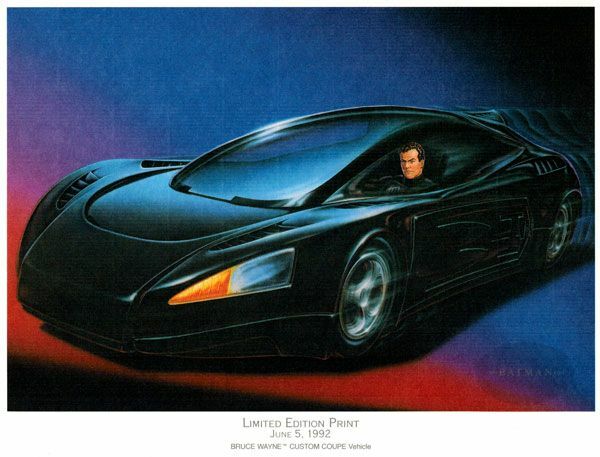 Really classic stuff! 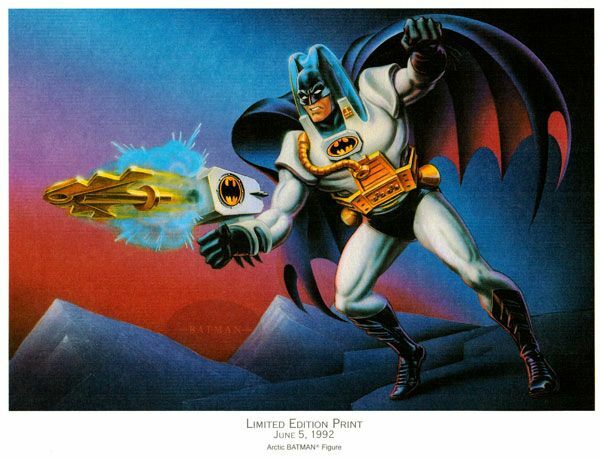 I loved the design of the old Kenner Batman lines. 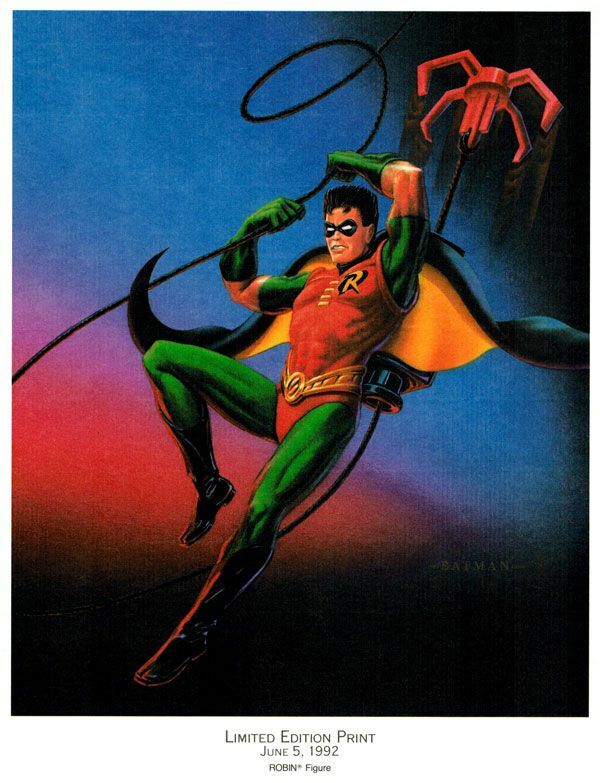 Do you plan on showcasing any of the Toy Biz stuff, too?